← Amphibia Sports and Salt Life Team Up! Classic ‘60s rock & roll style that goes from rebel to refinement with metal accents and carved lines on the earstems. 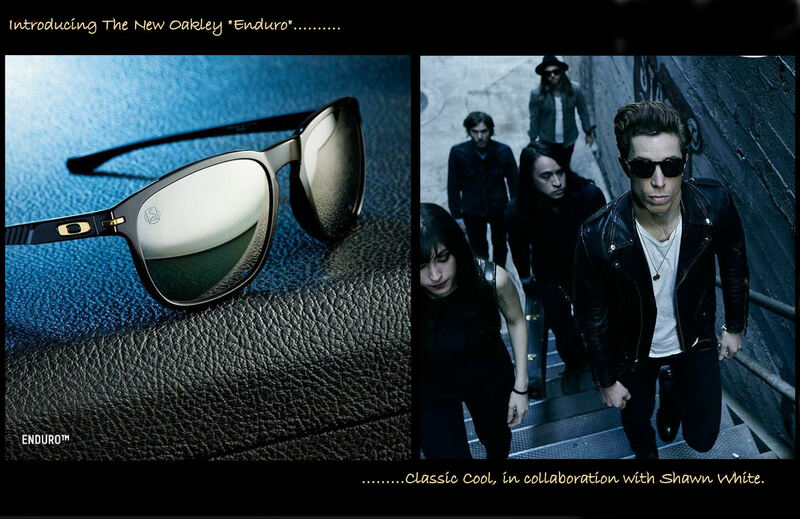 Enduro™ is the newest Oakley design collaboration with Shaun White, inspired by sport, screen and music icons who took ideas on the road and defined the era of cool, Enduro™ is a comfortably lightweight O Matter® frame with the vintage look of smooth, rounded curves.